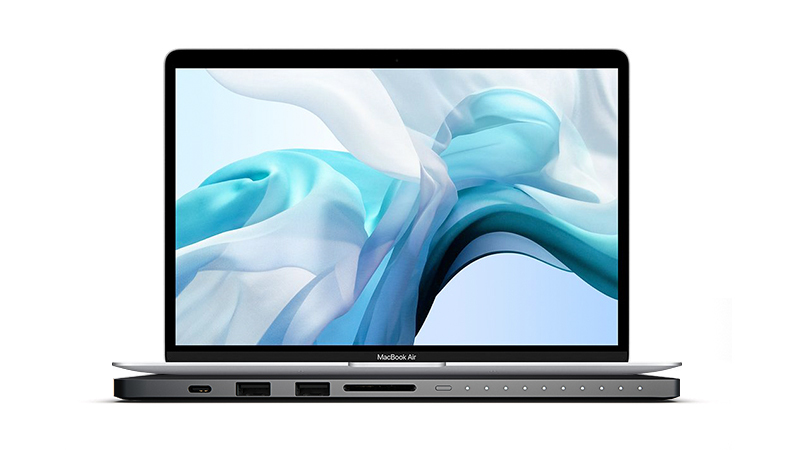 Thinner, Faster & more Powerful MacBook Air bundled with the amazing LINEDOCK for Storage, Connectivity & effortless Charging. 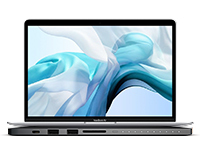 Building on the most popular Apple Notebook of all time, the MacBook Air has received a beautiful rework: Thinner & Lighter design houses more powerful internals than have ever been featured in a MacBook Air before & for the first time featuring Touch ID & Retina Display. 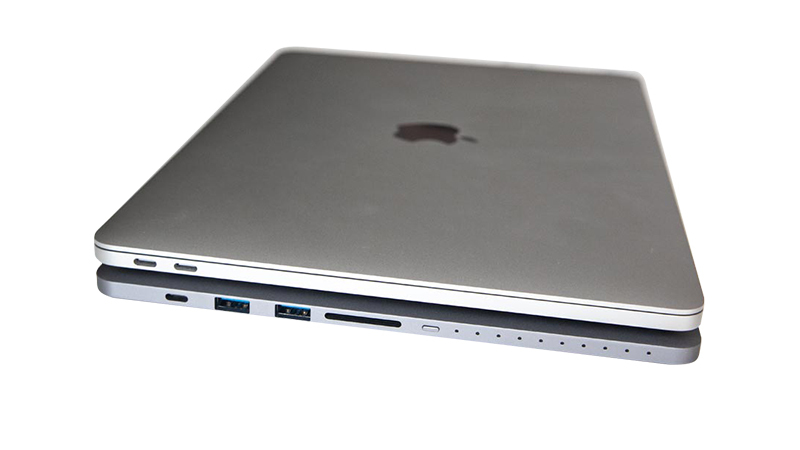 Coupled with the beautiful all in one LINEDOCK Battery, Docking & Storage solution you save yourself 5% off the lease price and gift yourself a Sleek & sophisticated docking station that sits directly beneath your MacBook Air or Pro giving you access to multiple: USB-C, USB 3.0, HDMI, MiniDisplay & SD Card Ports. And with a built-in Battery & SSD storage, the Linedock can be used on the go as a portable external hard drive & fully charges your MacBook in just 3 hours! Your new MacBook Air & LINEDOCK is just an ‘add to basket’ away. If you need any more information regarding our included warranty & accidental damage cover then don’t hesitate to get in touch; Over the phone on 02071111643, via our contact us page or using our live WebChat. Stay connected, always. 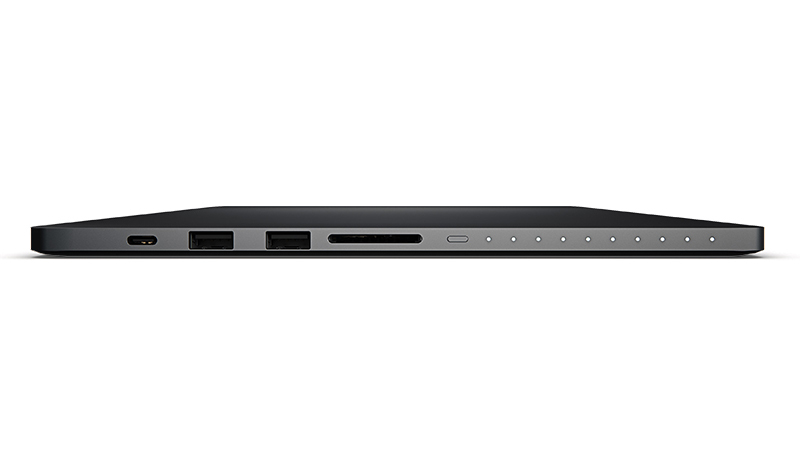 With LINEDOCK featuring 9 unique connection ports.